Augment your reality with the Merge Cube. Though the software available is sparse, I believe that Merge Labs is on to something with the Merge Cube and its other products. The device itself was enjoyable to play with and watching my daughter interact with the games she found for her phone, just spoke of the Cube’s potential. The Merge’s Cube is a great way to introduce your family to the world of AR/VR for as long as it can keep their attention. Merge Labs, Inc. at CES 2018. 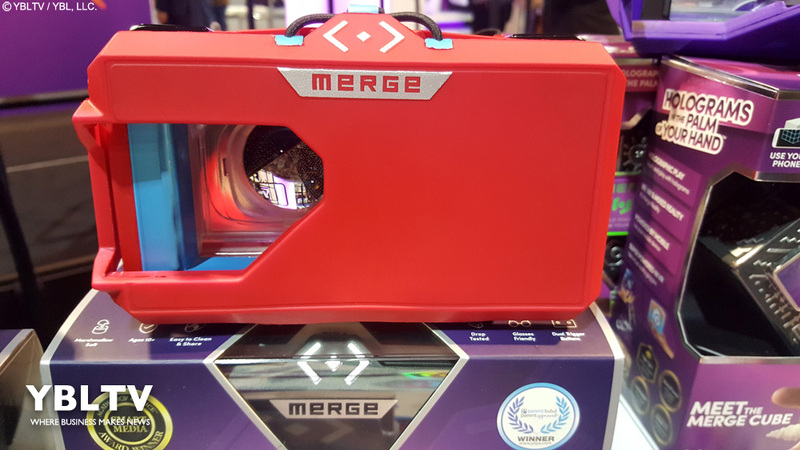 Merge Cube, Merge Labs, Inc. at CES 2018. Merge Labs Inc.‘s Cube is a revolutionary way to get immersed in the AR/VR world. 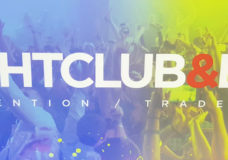 The Cube is an easy way to begin your journey into what has become America’s innovative technology. A great way for kids to interact with games and education, the Merge Cube, is a small revolution in the VR/AR space. The Cube creates a portable holographic world the user manipulates without the need for a lot of technical and often pricey equipment. I spent most of my time with the Merge Cube as a stand-alone AR/VR portal for my journey into Merge’s holographic world. The cube itself was soft to the touch, and a bit plushie like a small teddy bear. I could squeeze it and was insured that the device can’t be broken by little or strong hands. Its outside has a cool ridge design that made it comfortable to hold, while being maneuvered around in my hand. Apps downloaded from a user’s respective smartphone marketplace are fun to play. Though I often moved the cube off-screen in wild swinging attempts to grab or touch something further off screen. The games are imaginative – with some that were reminiscent of classical games like PAC-MAN, Dig Dug and others.The software available for the device currently is a little limited but I’m sure the list will grow with interest. 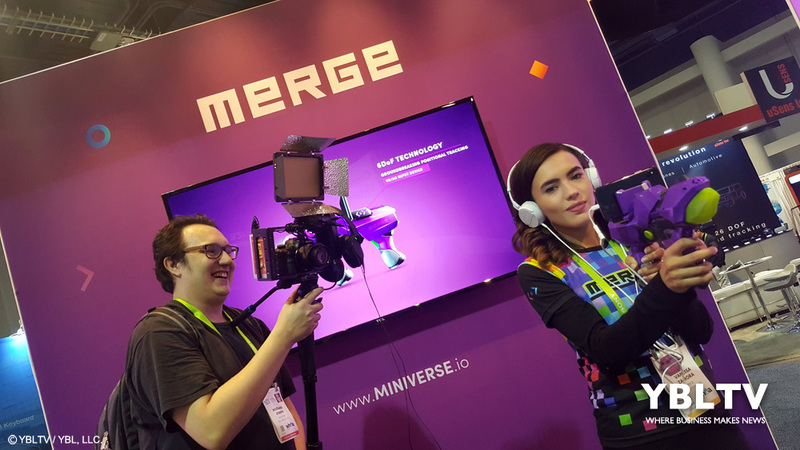 YBLTV visits Merge Labs, Inc. at CES 2018. Though the software available is sparse, I believe that Merge Labs is on to something with the Merge Cube and its other products. The device itself was enjoyable to play with and watching my daughter interact with the games she found for her phone, just spoke of the Cube’s potential. The Merge’s Cube is a great way to introduce your family to the world of AR/VR for as long as it can keep their attention. Disclosure of Material Connection: YBLTV Writer / Reviewer, Washington Thompson received The Merge Cube for free from Merge Labs, Inc. in consideration for a Product Review. 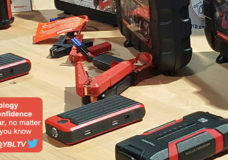 VIDEO: PowerAll – The Benchmark for Portable Jump Starters!